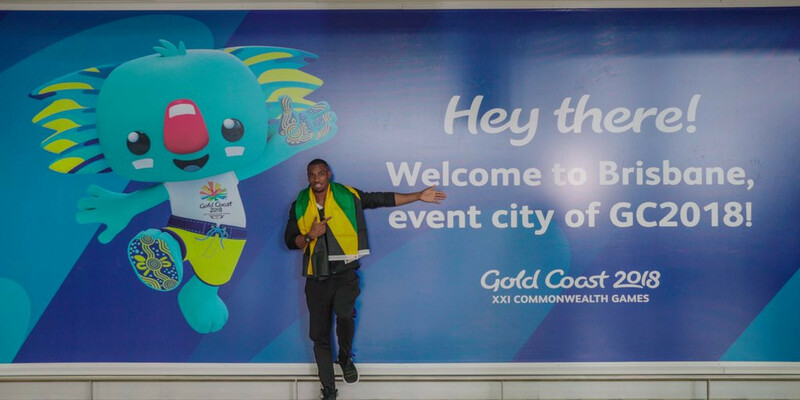 – Yohan Blake talking about Usain Bolt‘s planned visit to next month’s Commonwealth Games in Australia and the parting words of wisdom he said before Blake left. SLOWEST sub 4:20 miler in the world! What 5k times are needed to impress Hobby Joggers in your area? LRCWayde Van Who? Clarence Munyai Runs 19.69, Scott Fauble Interviews Himself, Americans Dominate NYC Half, And A Last Hurrah For Caster Semenya? Clarence Munyai and Caster Semenya put on a show at the S. African Champs, the Americans did well at NYC Half, and a look back at some splits from World Indoors. Can Blake Fill Bolt’s Golden Shoes? LRC Mo Farah Sued British Journalist Ben Bloom For Defamation; Parties Agreed To Five-Figure Settlement British journalists had better be careful what they write about Mo Farah. Farah sued journalist Ben Bloom for a tweet he wrote in 2017 criticizing Farah for not talking to the media before the 2017 IAAF World Championships. Good Read: A UK Physiologist And Coach Talks About His Time In Kenya Working With Zane Robertson He runs through one of Robertson’s workouts as he prepares for the Commonwealth Games marathon and the heart rate data they took during and afterwards. Heather Kampf Blogs About Recovering From Her Recent Injuries She had a sacral stress fracture last spring on her right side and then a sacral stress reaction on her left side in December which is giving her issues again now. No joke, “kampf” actually means “struggle” in German. Alexi Pappas Was In Pyeongchang During The 2018 Winter Olympics For The Olympic Artist In Residence Program She blogs about the experience where she wrote, directed and starred in a series of short films. Athletics Illustrated Book Review: “Endure: Mind, Body, And The Curiously Elastic Limits Of Human Performance” By Alex Hutchinson LRC’s Jon Gault also reviewed the book last month. Judge Orders Mt. 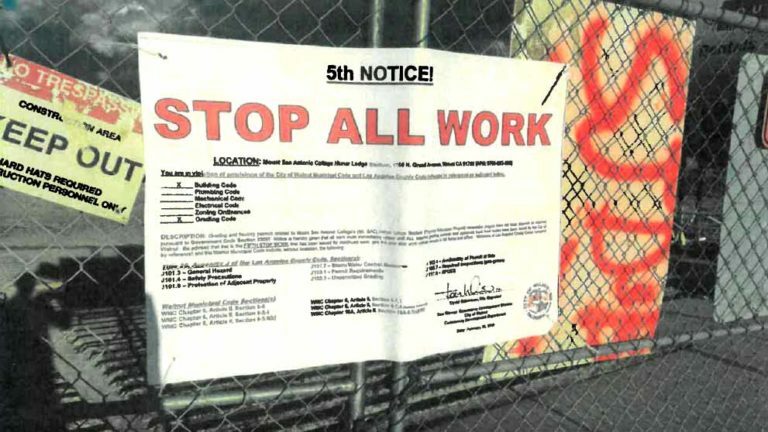 SAC To Halt Stadium Work, Potentially Putting The 2020 Olympic Trials At Risk The college and the city of Walnut are in a legal battle over whether the stadium reconstruction is complying with regulations protecting water quality. Mt SAC is also dealing with a civil suit which is arguing the cost of the stadium shouldn’t be covered by public funds. 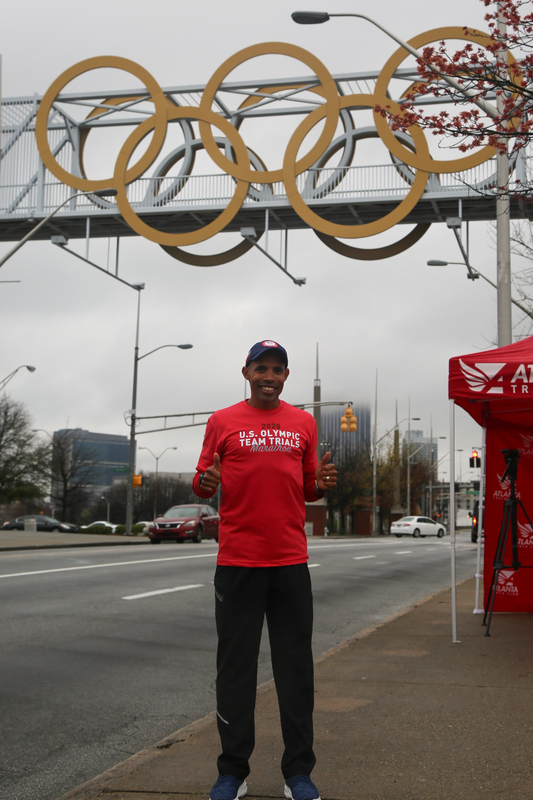 Atlanta Track Club Surprised USATF Selection Committee By Bringing in Meb To Endorse Their Bid For The 2020 Marathon Trials Meb likes the Olympic tradition of Atlanta, saying he still has a t-shirt a teammate brought him back from the 1996 Atlanta Olympics, and will be working with the ATC in the future. USATF will decide in April between Atlanta, Austin, Chattanooga and Orlando. Spain’s Antonio Abadia Breaks 13-Year-Old Spanish 10K Record With 27:47, Moving Him To 3rd Best European Of All-Time Running in his mother’s hometown, Abadia finished second at the Laredo 10k behind Ethiopia’s Amdework Walelegn (27:36). Caster Semenya Completes 800/1,500 Double At SA Champs Semenya soloed 1:58.92 in the 800 heats and came back that day to win the 1,500 by 13 seconds in 4:10.68. She won the 800 final the next day in 1:57.80. Clarence Munyai’s 19.69 National 200m Record Highlights South African Championships There was also a national record in the women’s 100 as Carina Horn sped to 11.03 in the semis. World long jump champ Luvo Manyonga lept 8.41m to beat world bronze medalist Ruswahl Samaai by 20 centimeters. MB: Unreal: Briana Williams – age 15 – just ran 11.13 wind legal for 100m!! 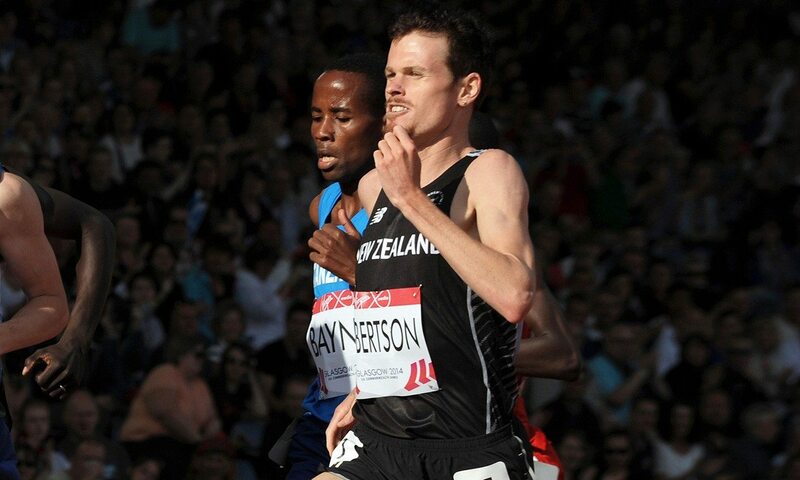 Matt Centrowitz Wins 1,500 In Australia In 3:37.96 Ahead Of Jeff Riseley (3:38.69) Behind them, 18-year-old Jaryd Clifford set a T-12 (vision impaired) paralympic record of 3:45.18. In the sprints, USA’s Devon Allen (10.26) and GB’s Dina Asher-Smith (11.24) took the 100m. Linden Hall won the women’s 3,000 in 8:53. *MB: Matt Centro 3:37.96 down under! 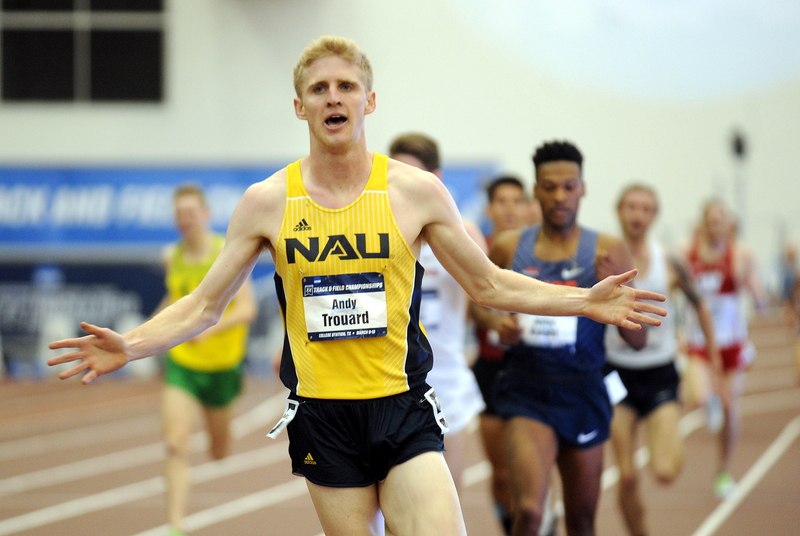 LRC How Andy Trouard Went From Northern Arizona’s #4 Man In Cross-Country To A National Champion On The Track A couple of years ago, the odds were pretty high that Andy Trouard wouldn’t even be a runner right now – he was planning on becoming a triathlete. Now he’s the NCAA 3,000-meter champion. Here’s how it happened. 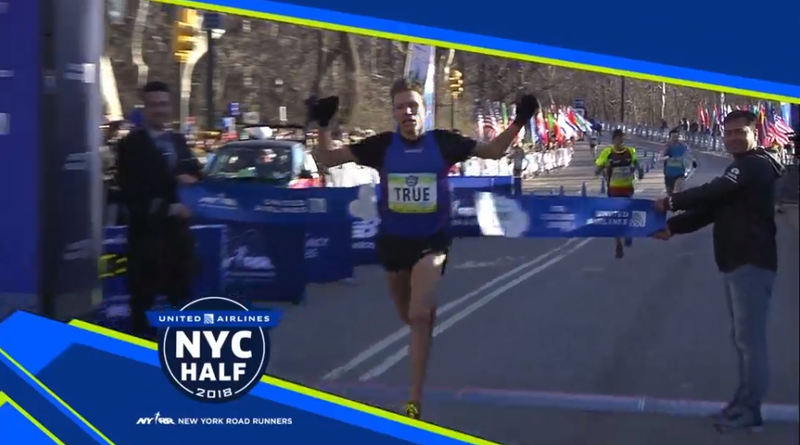 More NYC Action: Malcolm Richards (2:19:01) And Lindsey Scherf (2:40:55) Break Indoor Marathon World Records Chris Zablocki, who had the men’s record, only managed a 2:29:13. Wilson Erupe Loyannae Wins A Fourth Seoul Marathon Title In 2:06:57 It was a close race as 2nd through 5th were all in the 2:07 range. Damte Hiru won the women’s race in 2:24:08. Yuki Kawauchi Wins New Taipei City Wan Jin Shi Marathon In 2:14:12 Kenya’s Rael Kyara Kguriatukei took the women’s race in 2:35:57, just one second ahead of her compatriot Chemtai Rionotueki. Celliphine Chespol And Alfred Barkack Make It A Kenyan Double Win At African XC Champs Kenya also won both team titles. 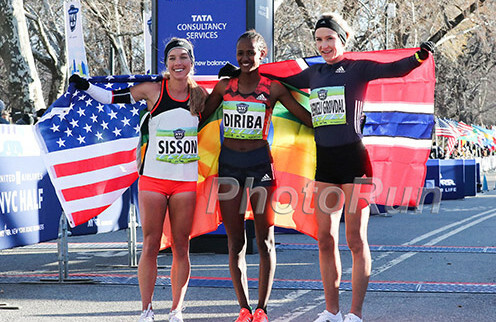 Uganda’s Ben Somikwo (63:32) And Kenya’s Christine Oigo (1:13:54) Win Chilly Gdynia Half Marathon In Poland Somikwo won over Spain’s El Hassan Oubaddi by one second in a sprint finish. Andre De Grasse Pulls Out Of Next Month’s Commonwealth Games De Grasse said he is healthy, but not at 100% fitness and wants to focus on getting ready for outdoor season. USA’s World Indoor 60m Bronze Medalist Ronnie Baker Talks About The High And Low Of His Career, Both Of Which Happened In 2017 Last year Baker won the 100m at Pre Classic, but strained his hamstring at USAs and didn’t make the final. GB World 4 X 100 Silver Medalist Dina Asher-Smith Talks About Her Love For Sprinting Asher-Smith actually started off as a cross-country runner and finished 5th out of 300-400 runners in her first race. USATF Domestic Relay Program Starts Next Weekend At The Prairie View Relays In Texas The program will help prepare potential USA relay runners for the USA vs. World race at Penn Relays.